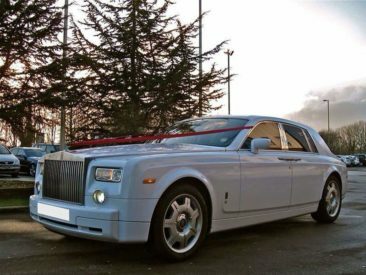 The Rolls Royce Phantom is rare, top class, timeless yet a la mode. 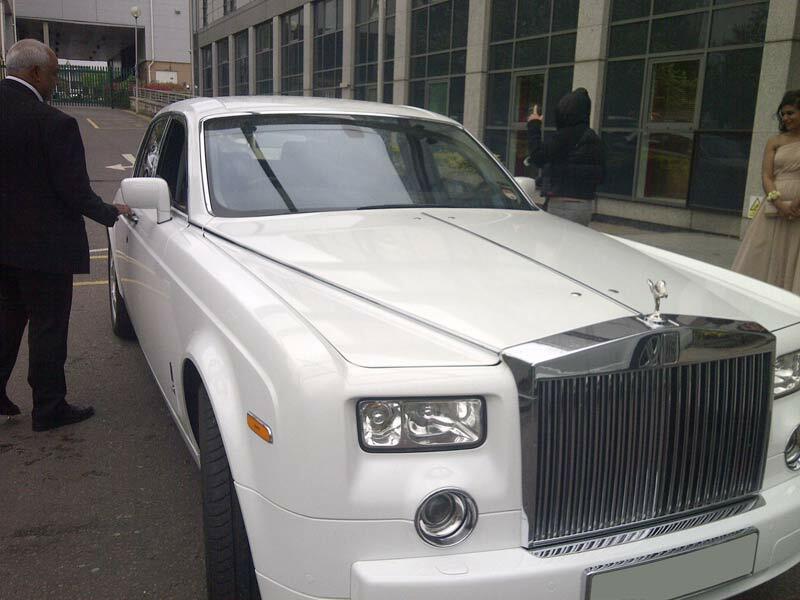 No expenses were spared when making this sophisticated vehicle. 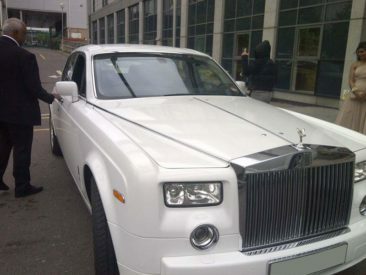 The Rolls Royce Phantom is used by celebrities who want to make a statement. 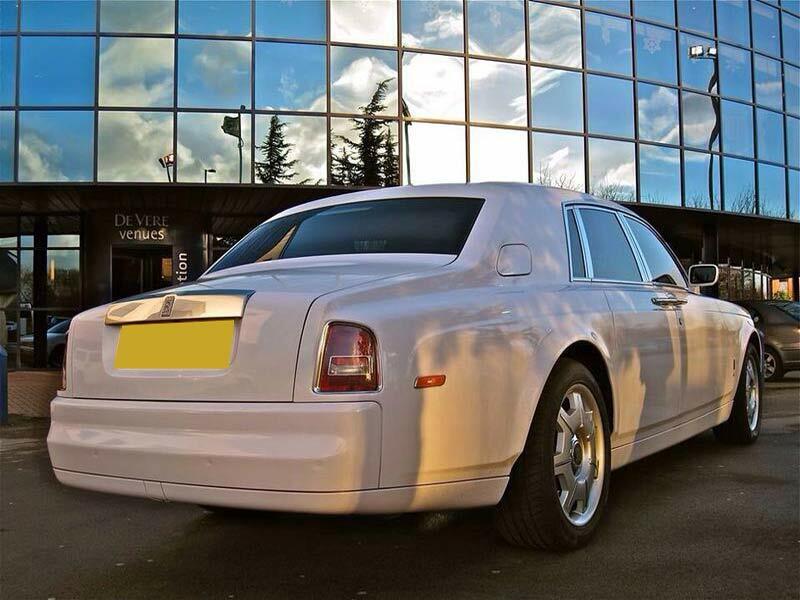 The Rolls Royce Phantom has front and rear camera systems, air conditioning, a DVD player, mp3 player, CD player. The 5 leather trim seats are heated and height adjustable. 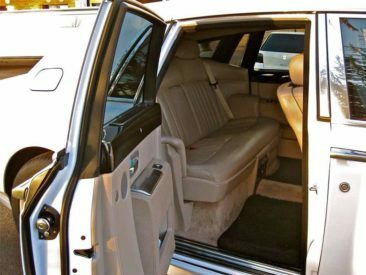 The rear seats can be folded. It has child seat points (Isofix Systems) which is an international standard for attachment points for child safety seats in passenger cars. 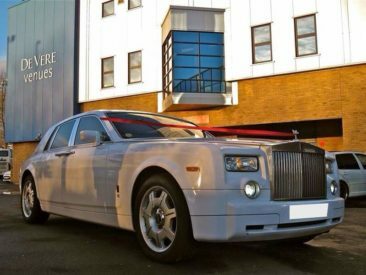 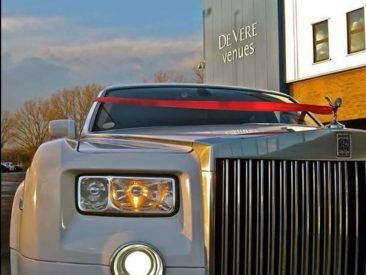 The Rolls Royce Phantom is great for executive hire, weddings, proms, and parties. 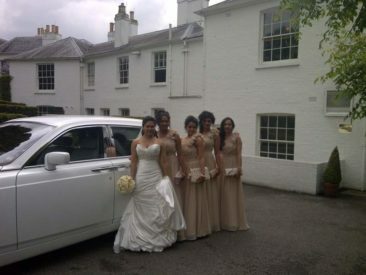 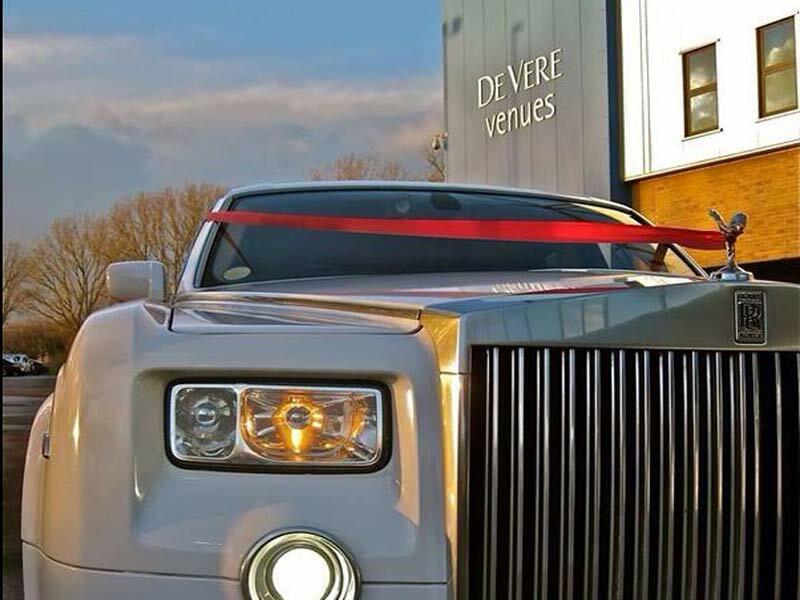 To book the ultimate chauffeur car experience or for more information please contact our team on 0208 226 5399.